Aggies gathered together on June 26, 1883, to live over again their college days, the victories and defeats won and lost upon the drill field and classroom. Eventually the annual gathering evolved into a celebration of Texas Independence on San Jacinto Day – April 21. 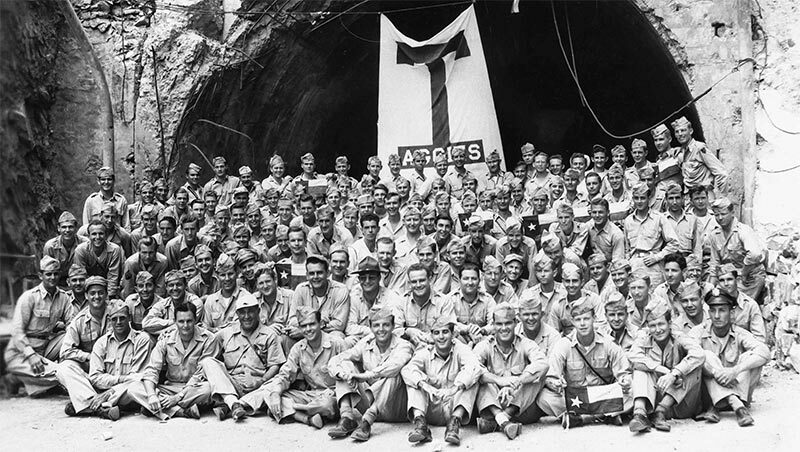 Over time the tradition has changed, but the charge has remained the same: “If there is an A&M man in one hundred miles of you, you are expected to get together, eat a little, and live over the days you spent at the A&M College of Texas.” Muster is celebrated in more than four hundred locations worldwide, with the largest ceremony on the Texas A&M campus in College Station. Aggie Muster as we know it today is credited to E. E. McQuillen ’20, who served as the Executive Secretary of The Association of Former Students. It is fitting that he was honored to serve as the first Campus Muster speaker. Muster is a time to look to the past, present and future – not only to grieve for those we have lost but to reflect and celebrate the lives that connect us to one another. A gesture so simple in nature yet so lasting in spirit, Muster is the lasting impression every Aggie leaves with us; it reminds us of the greatness that lies within the walls of the Aggie family, of the loyalty we possess, of the connection that binds us and of the idea that every Aggie holds a place of importance – whether they are present in flesh or spirit.